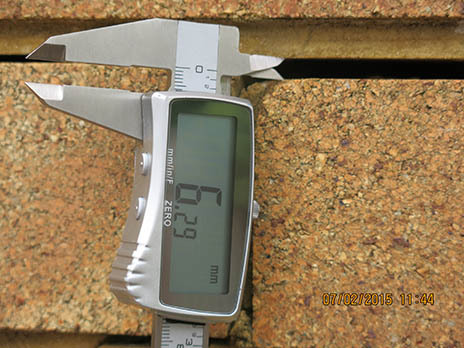 Dilapidation Survey Sydney - Fast, Affordable & Court Tested! A Dilapidation Report (commonly referred to in Sydney, “Dilap Report”) is a document that captures the pre-existing condition of a structure, building, or property. This report should be conducted prior to building works taking place. These reports can be used for a variety of different purposes, but they’re predominately used to prove what the condition of a property was, prior to construction works commencing. If prepared and submitted correctly, they can act as a low cost way to avoid disputes or even legal proceedings. A good photographic record will generally resolve any claim straight away. There are commonly two main parties to a construction project, the Owner of the Property getting work done and the Builder who is carrying out the works. Often there is a third party who can be majorly affected by the construction works. That party being, the neighbours. The neighbours, whether they are Residential, Commercial, Retail or Industrial neighbours, are often directly affected by the construction work that takes place right next door to them. Whether it be through noise, dust, smell or through damage to their property. Therefore a Dilapidation Report is needed by all sides, and a copy should be given to all sides prior to works starting. A Dilapidation report is a document that is meant to show the state of a building with the use of photographs. Photographs including captions, date, time and precise location of each photograph are the main content of a Dilapidation report. Captions should only be present to point out unique features shown in the photos. This is because the Dilapidation report is to be used as proof of the state of a property at time of inspection. A Dilapidation report must be formatted correctly enabling the client to use this document as evidence within a court case if required. A large percentage of Dilapidation reports are amateur and not formatted correctly. The report must always be considered as a document that will be used as evidence in a court case. What should be included in a Dilapidation report? The vast majority of a Dilapidation report should consist of photographs of the property. The report should describe where each photograph was taken. Any crack greater than 1 mm in width should be measured to .01 mm and photographed. Each photo in the report should be labelled with a specific reference label, and should contain information about how the photos were taken. This should include things like date, time, and the name of the photographer. Each one of the photos should have a timestamp. This can be done having the parties involved with the report all sign each one of the photos. The report should also contain signatures from the property owner, the construction company, and the appraiser that they saw the report at a specific time. This will go a long way towards easing disputes. A Dilapidation report should be conducted prior to commencement of building works such as new build, renovations of existing home, retail or office space, extension of a building or person exiting or entering into a tenant agreement. The more complex forms of Dilapidation reports are conducted on neighbouring properties of a construction site prior to demolition of an existing building and/or prior to excavation of the subject site. 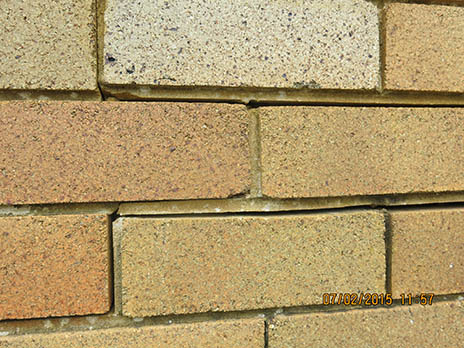 Dilapidation reports can also be conducted when remedial building works are about to take place. These reports are meant to show the condition of the property before it was repaired, which allows for the repair work to be compared to its original condition.